Watford set to lose forward to Serie A side this month | The Transfer Tavern | Where football transfer rumours fly or die! Watford fans taking part in a pool tournament in The Transfer Tavern are discussing reports that one of their squad players is expected to leave the club on loan soon. The Watford Observer is reporting that Alessandro Diamanti is set to join Serie A side Atalanta on loan until the end of the season. Diamanti has seen chances limited at Vicarage Road since joining the club and has seen his playing time limited to just 64 minutes so far during the entire season. 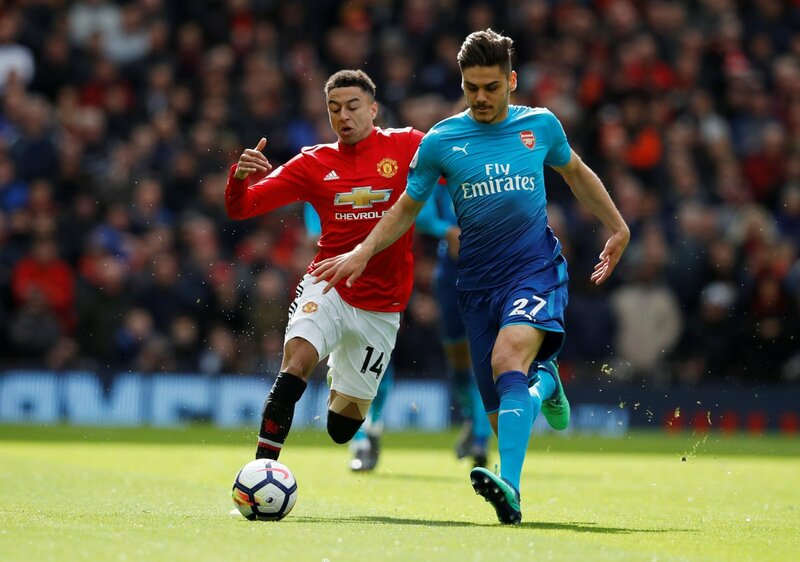 With the player having joined on a season long loan from Chinese side Guangzhou Evergrande it is viewed as an international transfer, which means the player is free to join another side on loan. 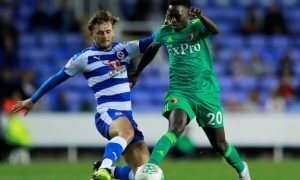 With playing time limited Watford boss Quique Sanchez Flores has given the player the green light to leave the club in order to get regular first team football. Those Watford fans in The Transfer Tavern are pleased to see the club see sense and move in order to get first team action, and in their opinion his wages would be better spent strengthening the team elsewhere. Watford fans, where does your side need to improve this month? Let us know in the comments below!